I'm soooo excited to post my first design team challenge layout for The Studio. I love their Sunday challenges and this one did not dissapoint. I usually shy away from color challenges but after doing this one I realize I have been missing out. 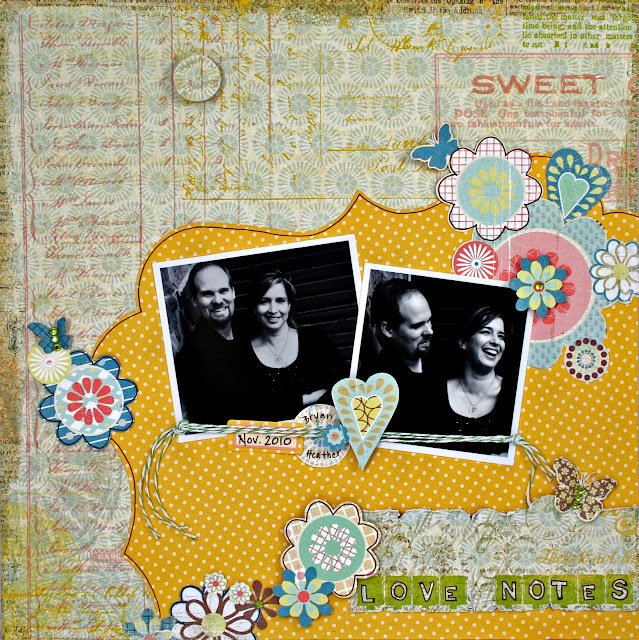 I combined this with the sketch #40 over at Sketchabilities and I used the Scrapbook Circle February kit, Happy Days. Since this is supposed to be a LOVE themed layout I choose to focus on two people that I never scrap about. I ALWAYS focus on the kids so it was nice to dedicate a layout to just me & the hubby. I think the pictures show how happy we are, which worked out perfectly for me to journal a private "LOVE NOTE" on the back. 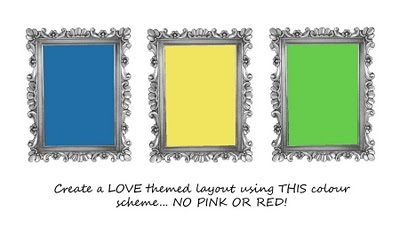 Want to play along with the color challenge? Head on over to The Studio. Want to blog hop this weekend? Check my post below for your chance to win a kit from Scrapbook Circle or a chance to win a $10 store credit!!! Need some inspiration? Sketchabilities' sketches that are sure to get your mojo moving plus, Karan's offering a chance to win a yummy prize over there too. And she's having a design team call. Oh I love this one....the entire LO is just PERFECT!!!!! love the layout!!! looks awesoem! Beautiful layout! 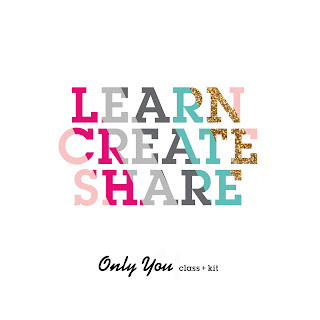 I just joined Scrapbook Circle after the new year and can't wait to get this kit!!! this is SO lovely! Really like the candid pictures!